This images truly represents my world this time of year. It’s peak season for fly in outpost fishing adventures. 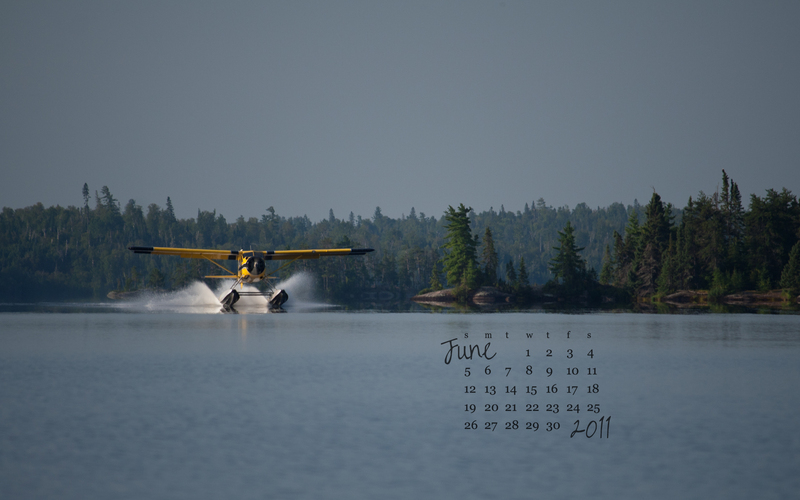 The pilot performing this beautiful landing in the DeHavilland Beaver is none other than my husband, Brad! For an appropriate screen resolution size click here.